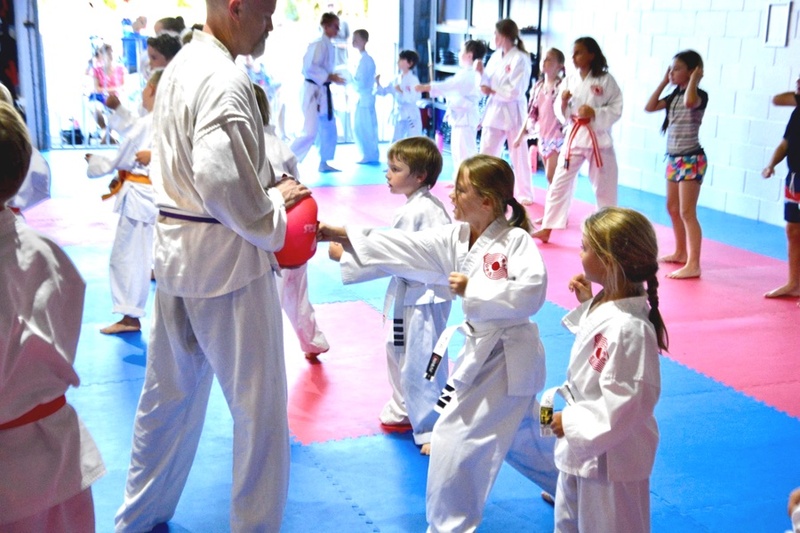 In the 17 years that we’ve been teaching Karate on the Sunshine Coast, there hasn’t been a single year gone by where we haven’t had to address the issue of bullying in some way. 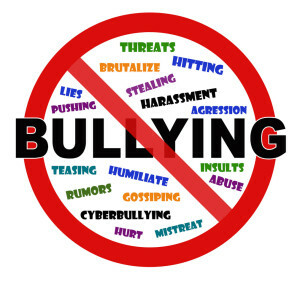 Nearly every month we have new students getting started because they have been experiencing bullying at school or parents want their child to become more confident so that they do not become a target to bullies. This year we’ve started a class for home schooling families at the dojo once a week. In chatting to the kids and parents who have come along for a trial or joined so far, I’d estimate that about 50% of the kids started home schooling because of bullying issues at school. These are the kids that have completely fallen out of the system, because the system has failed as a result of the people in authority who have a duty of care and yet fail to take control of the problem before it gets completely out of hand. By the time people come to us to help with their bullying problems, often they are quite fragile and often have some emotional issues of their own that they need to work through. So not only is it our job to “teach them how to defend themselves” and help them to become more confident, we also have to build up their self esteem and provide a safe haven where they are free to be themselves. 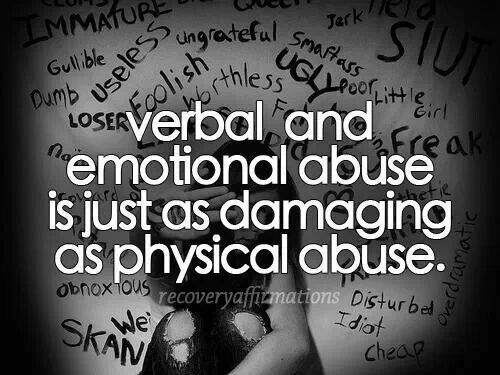 Of course when we talk about bullying, we don’t just mean physical attacks, but also verbal and emotional attacks. This is perhaps the worst kind, because you don’t see the evidence of a bruise or a bloody nose. Quite often with this type of bullying, it is done without witnesses and proof that it occurred can be hard to find. Because of the prevalence of bullying in the school system in particular, we have always tried to do our best to make sure that the dojo is a place where students feel safe and free from bullying. Unfortunately, it sometimes happens in the dojo too. As you can imagine, we have a very low tolerance for bullying of any kind, it’s something that we take very seriously. On the rare occasion that it does happen in the dojo, we go all in. As quickly as possible, we get the victim involved, we get the bully involved, we get their parents involved (both parties) and we don’t stop until we find a solution. We make sure all dojo staff know about the issue and we make sure other dojo members are aware and on the lookout for future problems. We also use it as an opportunity to educate all of our members about the consequences of bullying and the flow on emotional effect that bullying can have. Bullying is not a simple issue because there are so many angles to be considered. 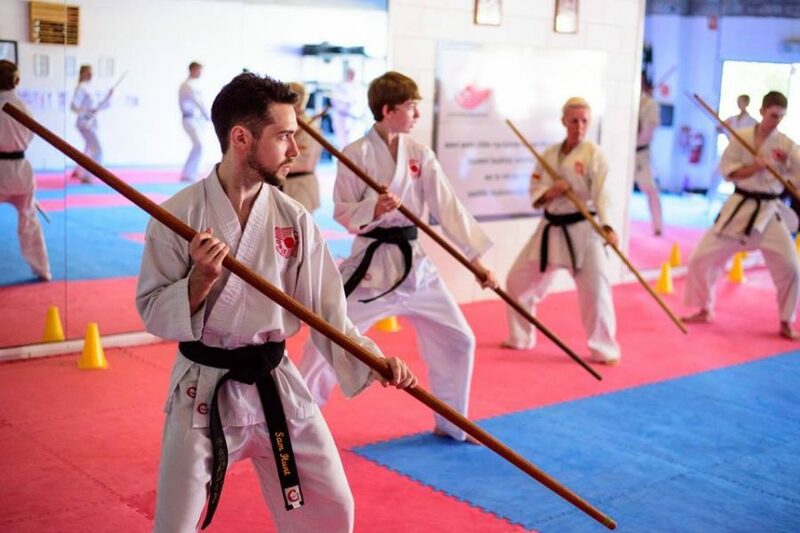 At Sunshine Coast Karate, we do have a very important role to play in our community to educate people and to show people that there is a better way.